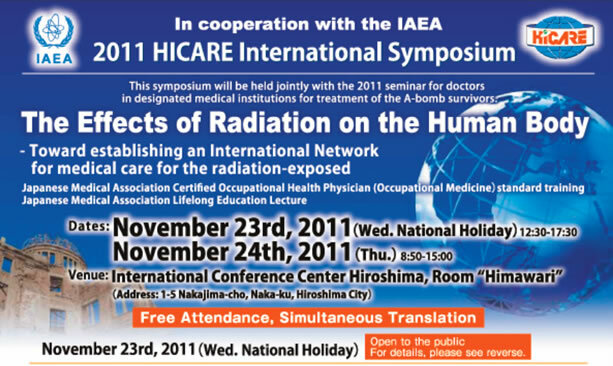 May 2014, HICARE was designated as a collaborating center for International Atomic Energy Agency (IAEA). 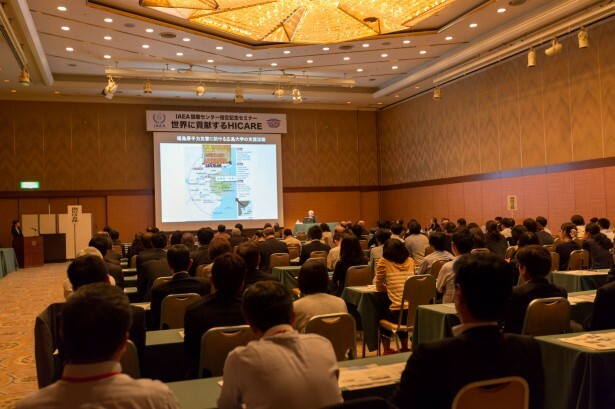 To mark this occasion, on May 26, 2014, HICARE held an international semiar ceremony at the Rihga Royal Hotel in Hiroshima City. 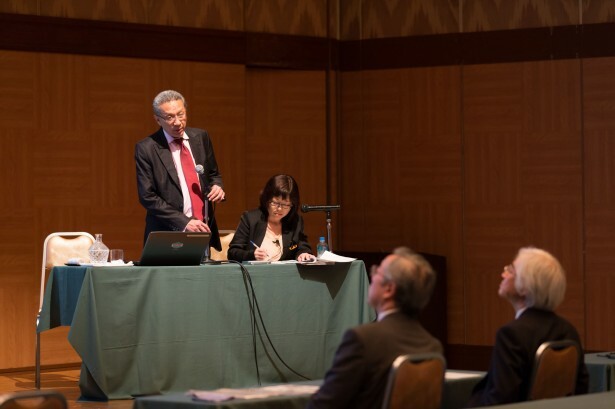 After the designation ceremony, a seminar titled “HICARE’s contribution to the world” was held. In spite of the rain, more than 100 people turned out for the event. IAEA designates institutions with advanced technologies (that meet the IAEA requirements) as collaborating centers to promote projects related to research, technological development, education/training, etc. in collaboration with IAEA. Refer to the “REPORT” (194 pages) on the International Symposium. "It was efficiently summarized, easy to understand, well targeted for the general public." "These topics were exactly what I wanted to hear about, so I'm very satisfied." - We received many high-marked comments. "I was amazed to know that the panelists have been working on their fields for such a long time." 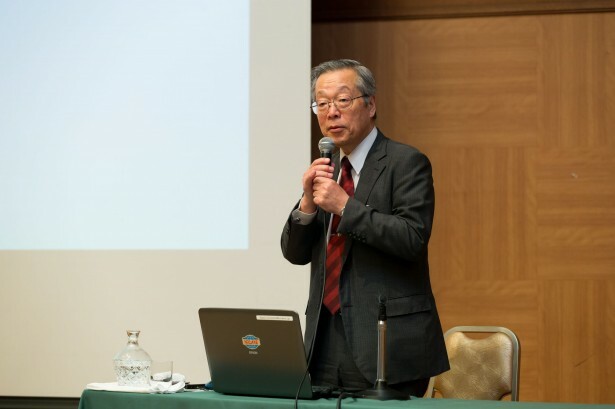 "I understood about the 'All-Hiroshima' commitments consisting of the Governor, researchers, and medical doctors." - We succeeded in promoting HICARE activities. "I could have understood it better if there had been more time for a panel-discussion." - Many people wanted to hear a discussion between the panelists. "I could gain a new point of view on these disastrous accidents. I received good tips for the future." "The lecture was very easy to understand, and very practical." "The lecture made me feel that I wanted to take action immediately. I would like to share the information and knowledge at my workplace." - Many participants gave us very positive comments. "Basic knowledge must be shared with all people." "This kind of information must be promoted to the entire society through various media sources." - Many people are hoping that we can further enhance public awareness. 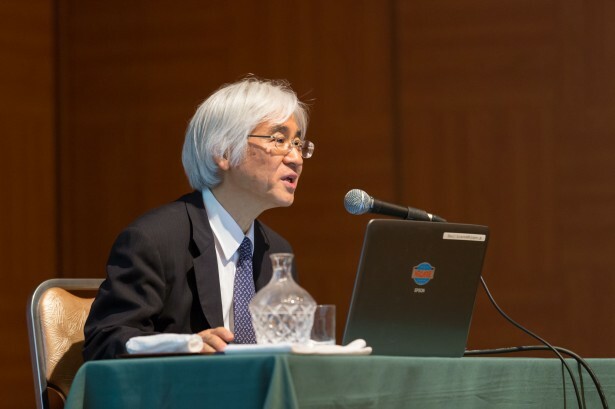 "Education on the effects of radiation must be stressed." "This kind of opportunity must be available at different places." 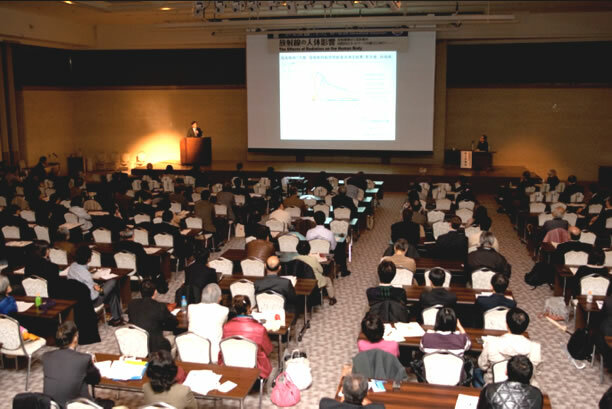 - People are expecting this program to be held also at schools, and outside Hiroshima City. We confirmed the high effectiveness of printed promotional tools such as posters and flyers to attract audiences, as many of them said they got to know the Symposium through such sources.